Buy to let mortgage rules have tightened up for new landlords as well as seasoned investors. If you are an expat looking to buy or refinance in the UK, then you need to know how the new rules will impact your business. Deposits – the more an investor ploughs into their investment, the lower the financial risk for the lender, so mortgage interest rates decrease. Expect to put down at least 20% of the property value – and 40% if you want the very best interest rates. Interest only – many buy to let mortgages are borrowed as interest-only deals. Since April 2017, HM Revenue & Customs has started to phase in restricted mortgage interest relief for higher rate taxpayers. 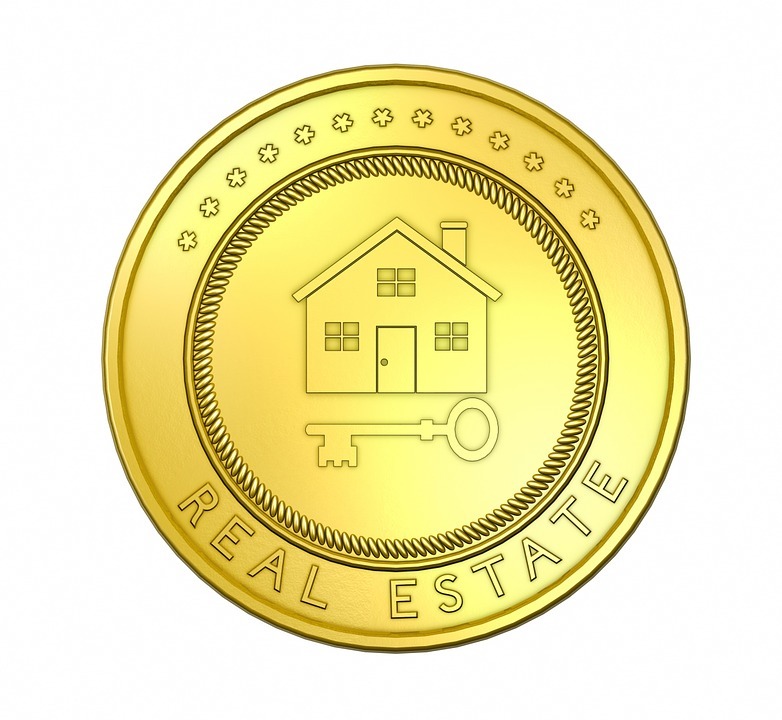 Income assessment – this depends on if you are an amateur or portfolio landlord. An amateur landlord typically has one or two buy to lets or rents out a home they once lived in. lenders will consider affordability against total income rather than on rent generated by a letting property. Portfolio landlords have four or more buy to let properties and will have the rent and costs of each property assessed, but the final decision will be based on the projected rental income of the property to be mortgaged. Rent cover – this is a calculation based on the interest paid on the mortgage and the likely rent a tenant will pay. Typically, rent cover is 140% of the annual interest charge at the lender’s standard variable rate, but the cover rate can vary between lenders. If the rent cover figure is below the cost of the mortgage, the lender will probably make a reduced offer, leaving the landlord to find a bigger deposit. If you are a British expat letting out a home while living overseas, you could be in for a nasty tax shock. 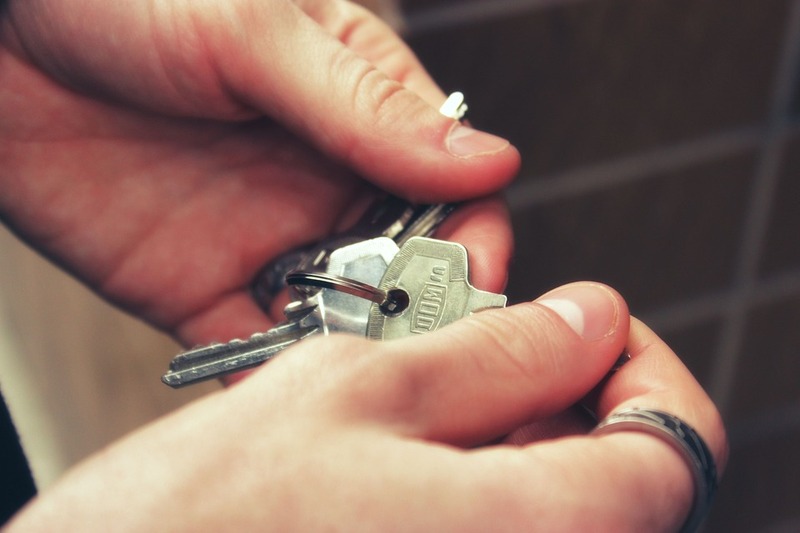 HM Revenue & Customs is warning landlords collecting rent from buy to lets or shared houses in multiple occupation (HMO) that they should declare any rental profits or capital gains on selling a property. To make the process easier, HMRC is offering landlords the chance to join the Let Property Campaign to bring their financial affairs up-to-date if they have neglected to file tax returns in the past. Am I a non-resident landlord? Have you rented out or currently rent out property in the UK? Is the property residential, ie a house, flat, HMO, or a permanently sited caravan or houseboat rented out on an assured tenancy agreement? Do you live outside the UK for more than six months at a time? If the answer to these is ‘yes’, then you are probably a non-resident landlord. Why should I declare my rental profits or gains? HMRC promises the best settlement terms to landlords taking part in the Let Property Campaign. Not taking part means risking higher penalties if HMRC finds out an expat has let a property without declaring the income. Penalties for landlords dealing with undeclared profits or gains outside the Let Property Campaign have a 100% surcharge, so expats could pay twice as much tax as they owe. How will HMRC find out I am a landlord? If you have a mortgage, employ a letting agent, advertise the property for rent online or have tenants with benefits, then HMRC probably already knows you are a landlord and has you on a list of potential tax avoiders. This information is collected from lenders, letting agents, local councils and online property portals by default. Unfortunately, that is not an excuse for not paying any tax that you may owe. However, HMRC pledges to come to an agreement for paying tax from previous year, so long as the offer is reasonable and the payments are maintained.